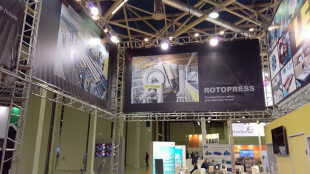 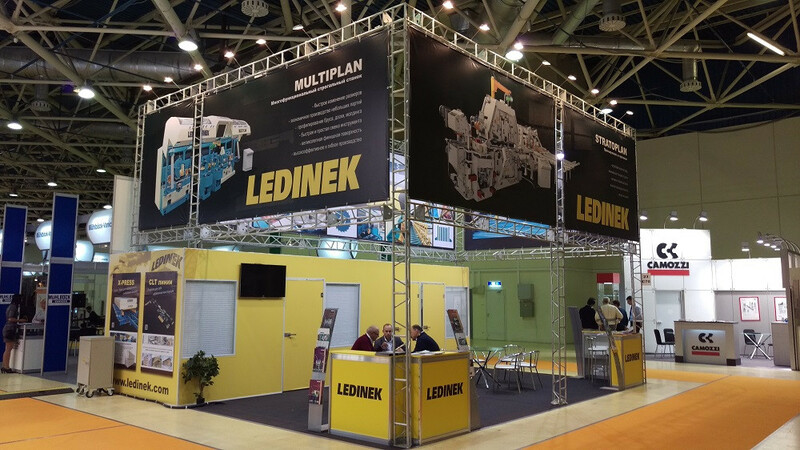 A couple of days prior to the fair in Kiev, International Specialized Exhibition of Machinery, Equipment, Fittings, Tools and Instruments for Timber Lesdrevmash 2016 took place in Moscow. 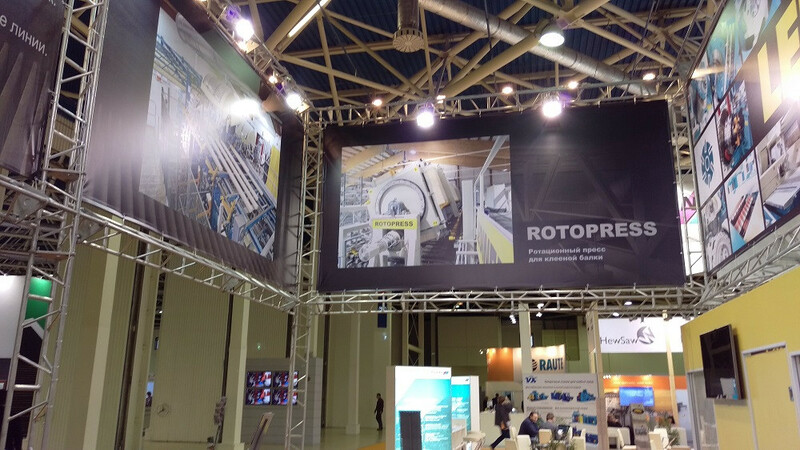 It is the major fair in RF for this sector of industry where Russian and foreign manufacturers show the latest technologies of machinery, equipment, fittings, tools and instruments for the wood and finishing. 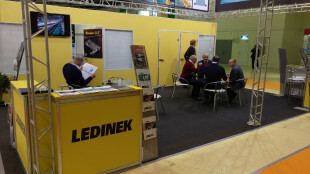 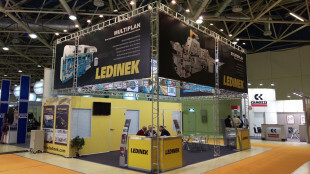 LEDINEK again, had a successful presentation of its wide production program and according to the first response we can expect quite a dynamic beginning of the year 2017 in the field of wood processing industry in Russia.